Car, light truck, and motorcycle tires will be accepted at no cost at the Hamblen County Landfill (3849 Sublett Road, Morristown) from 9:00am to 1:00pm on Saturday, April 6. Click here for more information. 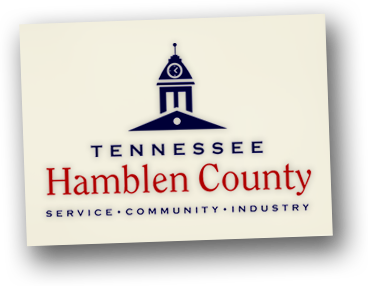 The Jail Study Committee, Jail/Justice Center Project Team and the Citizens Advisory Committee will meet on Thursday, March 14, 2019 at 5:00 p.m. in the third floor large courtroom at the Hamblen County Courthouse located at 511 West 2nd North Street, Morristown, Tennessee. The purpose of this meeting is to discuss scope of jail project.